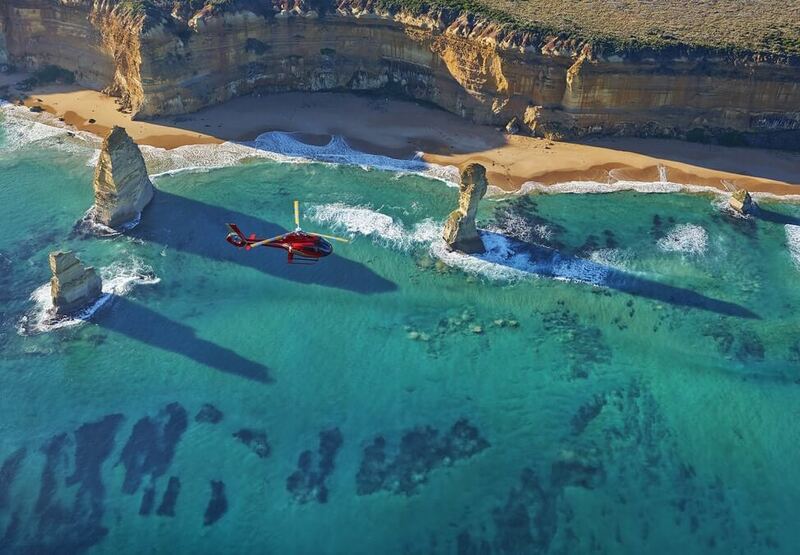 Microflite has partnered with amazing Victorian destinations to offer you fascinating and luxurious experiences that showcase amazing landmarks, iconic Australian wildlife and world-class food and wine. 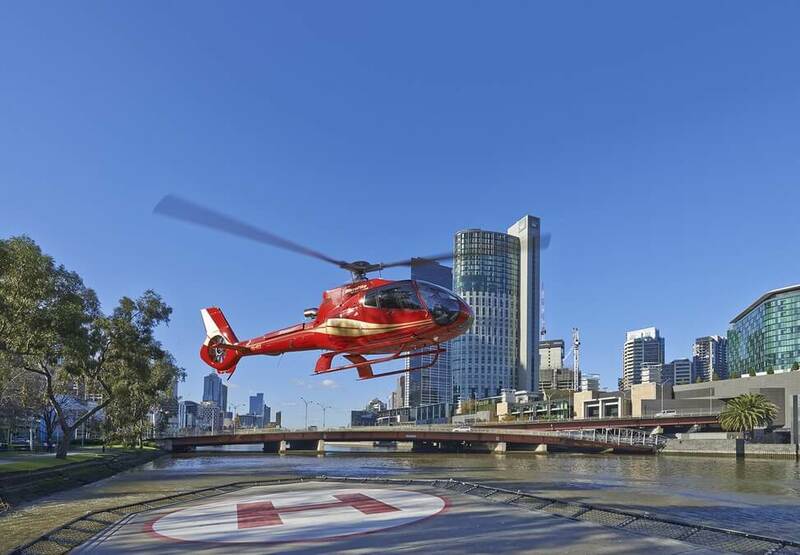 Depart from the Melbourne City Helipad and enjoy the incredible views as you relax in the comfort of the modern and luxuriously appointed helicopters. 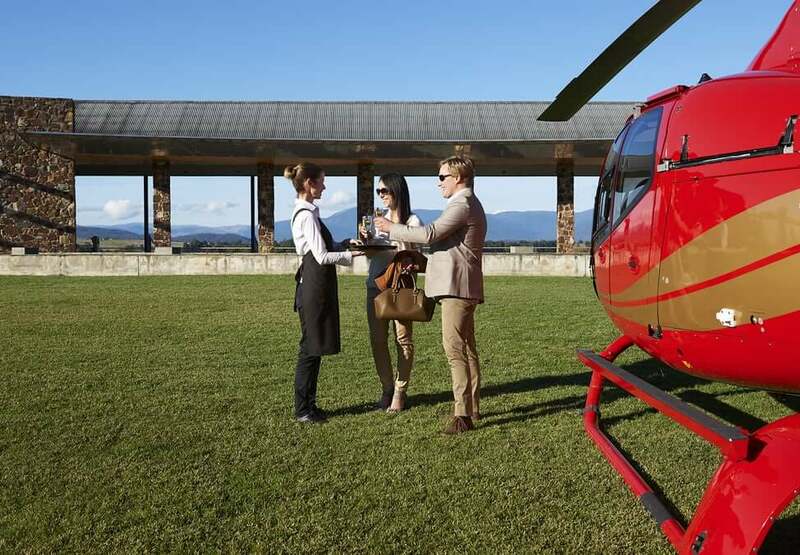 Microflite have carefully selected top destinations with a range of experiences including sumptuous food and wine in the Yarra Valley, the world-famous Penguin Parade at Phillip Island or the stunning natural landmarks of the 12 Apostles. In addition to packaged tours, Microflite offers an unmatched range of bespoke charter options to suit your requirements. Arrive in style at some of Victoria’s biggest cultural, sporting and social events. Enjoy the time saved by flying to your favourite golf course or the ski fields. Beat the traffic and take advantage of our exclusive Melbourne (Tullamarine) Airport transfers. Contact Microflite to discuss your options.